Karen has been working with Django since late 2006, when she set out to put a web front-end on her crossword puzzle database. She was impressed by the framework and its community and began answering questions on the django-users mailing list and helping out with ticket triage and bug fixes. She became a Django core committer in September 2008 and continues to enjoy helping users, participating in local sprints, and contributing to Django's development. She is the author of Django 1.1 Testing and Debugging, published by Packt Publishing in April, 2010. Before getting involved with Django, Karen worked for several years in the computer industry on various software products centered on communications protocols and middleware. She received a PhD in Electrical/Computer Engineering from the University of Notre Dame, where her graduate research focused on distributed operating systems. Karen is also a crossword puzzle constructor; she has published around 100 puzzles in The New York Times and other national newspapers. 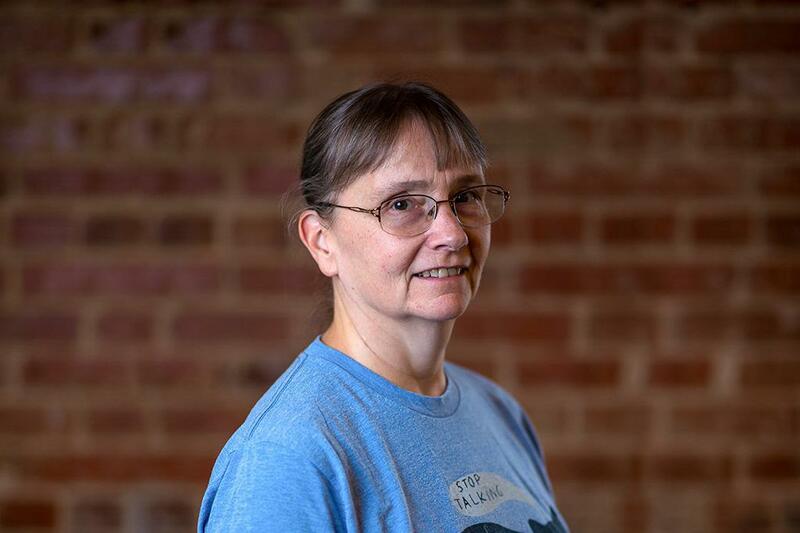 Outside of puzzles and Django work Karen enjoys volunteering with Alley Cats and Angels, a local cat rescue organization dedicated to improving the lives and reducing the population of homeless cats in the Triangle area. What is the Django admin good for?